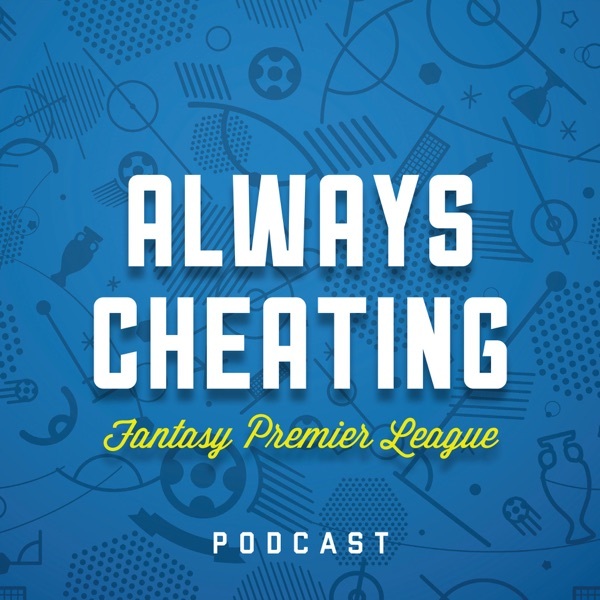 Before we optimize our FPL squads for Game Week 13, Brandon and Josh reveal the results of the First Annual Always Cheating Awards, 1/3 Season Edition. 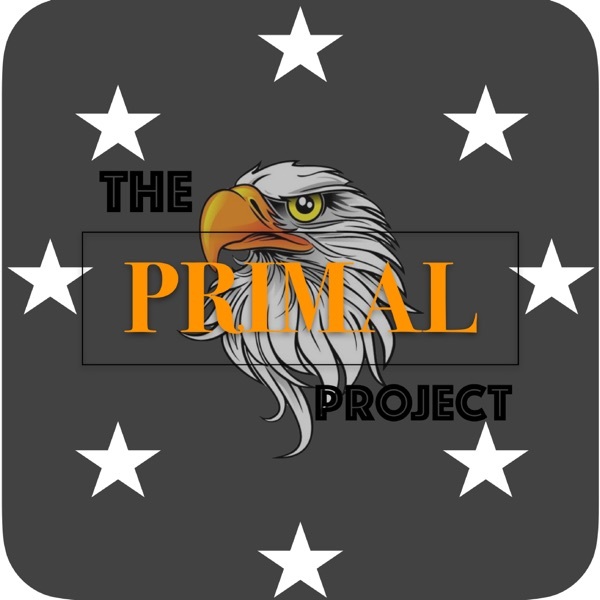 Our listeners vote on best new players, biggest disappointments, most improbable moments, and which manager is next to be sacked, among others. The hosts take a few listener questions and also relive some moments from last weekend's #BlazerCon event in Brooklyn.